Eating adequate amounts of salad greens can be a challenge as the winter approaches and hot dishes such as soups and stews become so much more appealing. Salad greens provide your body with a number of nutrients, such as fiber, iron, magnesium and Vitamin K, and contribute to overall health. To make salads more appealing during the cooler months, try adding cooked, warm proteins and vegetables as toppings. In this recipe, the salty taste of marinated black olives, combined with the subtly sweet taste of sun-dried tomatoes and the tenderness of marinated steak, forms a salad combination that transports you to the Mediterranean. Add the steak strips and cook for about 3 minutes, turning midway so that both sides of the strips brown. Add the olives and sun-dried tomatoes and continue to cook for another 2-4 minutes, until the steak is cooked to your liking. 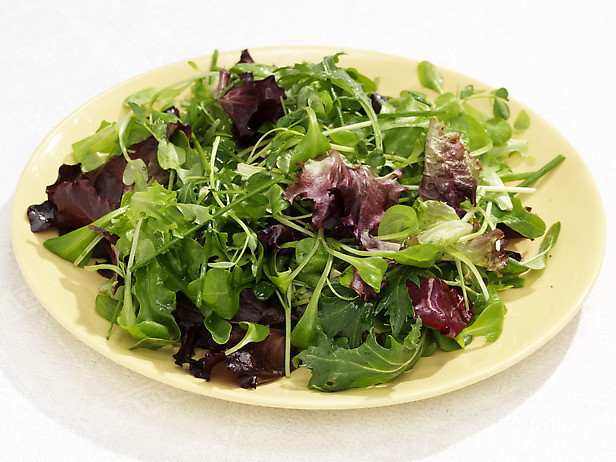 On a dinner plate, spread out the salad greens and tomato slices. Top the greens with the steak, olive and sun-dried tomato mix and enjoy while the meat is warm. Note: There is no real need for dressing as the juice of the marinated olives blends with the coconut oil to form a dressing of its own that is slightly salty and oh-so sultry! But, should you desire more moisture, simply drizzle a little olive oil over the salad before serving. 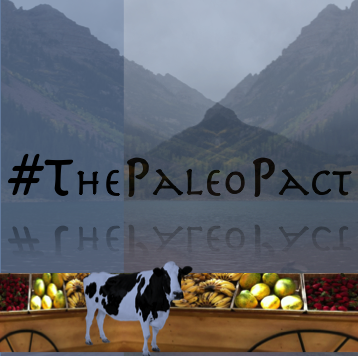 You have probably noticed that most dips and spreads simply aren’t Paleo-friendly. The store-bought delicacies typically contain soy, vegetable oils and dairy products which we do our utmost to avoid due to the digestive complications they trigger in the majority of people. So now, when you’re catering for guests, hosting a game day (if you’re a sports fan) or simply feel like a delicious topping for vegetables, Paleo Pizza or Paleo Bread, we’ve got you covered! This 5 minutes (or less) Olive Tapenade recipe uses just a food processor and a serving dish, but tastes as gourmet as that of the Mediterranean masters. Simply add all the ingredients into a food processor and pulse until well combined. Sprinkle with oregano spice for decoration and serve chilled. This recipe makes a great dip or spread for two. Enjoy! 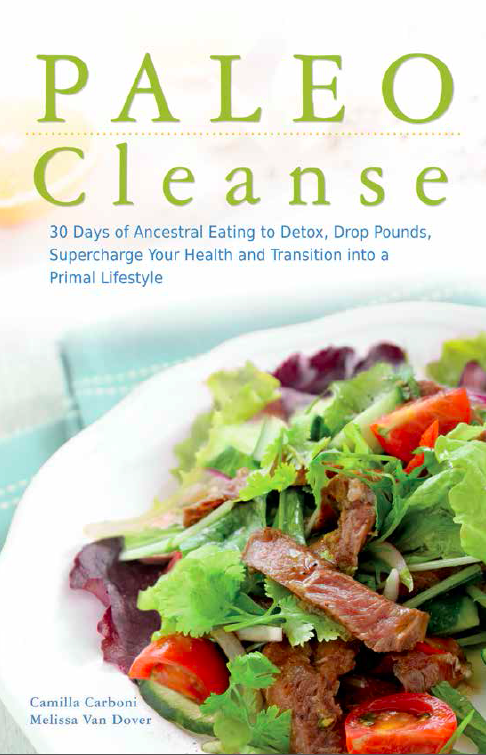 SAVE 26% on our upcoming book release, PALEO Cleanse when you order before October 27th. Preorder Your Copy!